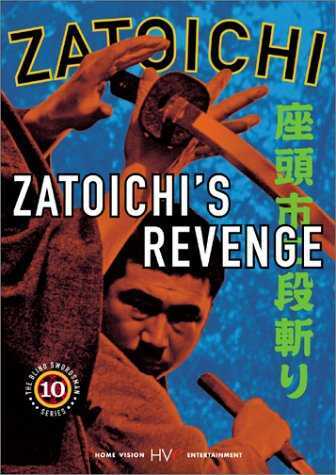 If I had time to watch a Zato, it might be this one. My tube time is currently divided between Baby Signing Time, Your Baby Can Sign, The Wiggles, Mickey Mouse (Motherfrakkin’) Clubhouse, Yo Gabba Gabba, and specially selected Sesame Street Episodes. I’ve found that many children’s shows/series get progressively worse with each season they are continued. Yo Gabba is the best example of this, but not the only one. Sesame Street followed this pattern for decades, until they started doing genius musical episodes again.